Our Middlewood Welsh lamb roam the hillsides within the Brecon Beacons. 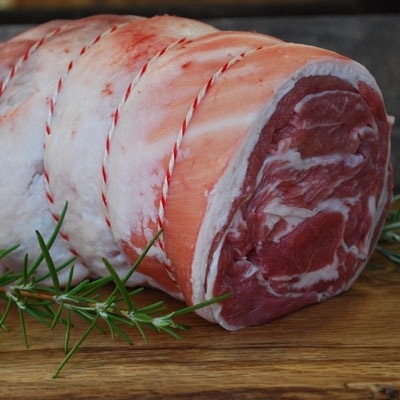 Delicious Shoulder of Lamb: boned, rolled and trimmed for easy carving. Average weight 1.7kg.